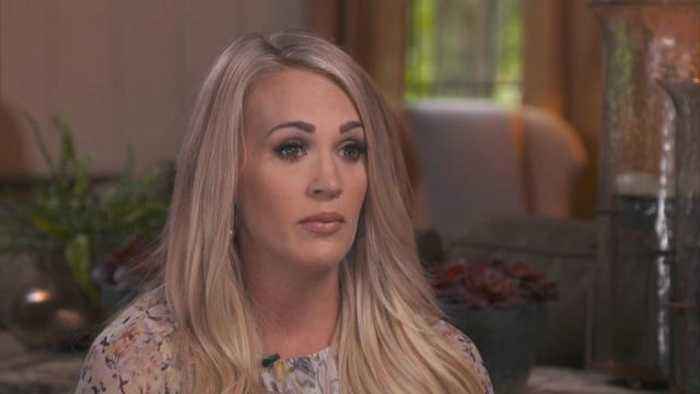 For Carrie Underwood, winning the "American Idol" competition in 2005 was like launching a country music moon rocket, leading to several hit albums and world tours. She also married NHL hockey star Mike Fisher and had a son, Isaiah. But just when it seemed that all was perfect, life threw her a curve. Correspondent Tracy Smith sits down with Underwood for an intimate conversation about the personal agony she privately suffered from three miscarriages after the birth of her first child, and what she asked of God.